Florida recognizes the employer's right to protect legitimate business interests and proprietary trade secrets in certain circumstances with employee restrictive covenants. 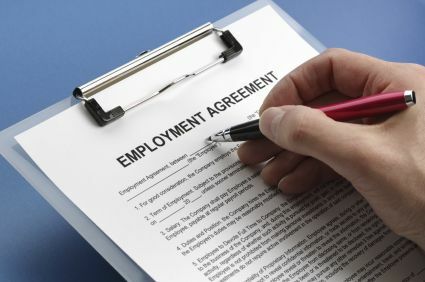 We provide to both our employer and employee clients needed counseling and drafting of hiring, termination and retention agreements, non-compete and non-circumvention agreements in many business environ-ments. We have litigated such claims involving software developers, pro-fessional sports agents, engineers, psychologists, physicians, veterinarians, dentists, temporary labor providers, marine towing companies, yacht brokers, insurance agents, and claims investigators.